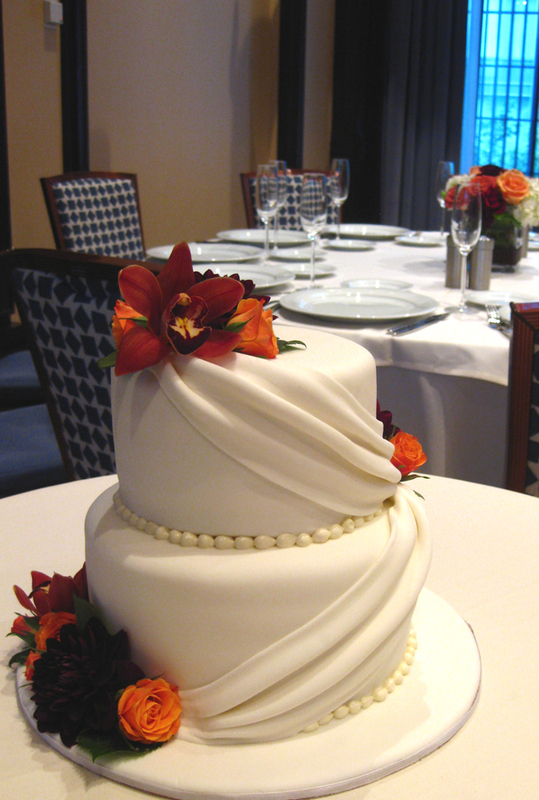 A wedding cake for a couple having their reception at the Liberty Hotel in Boston. Flowers are live and were provided by their florist. 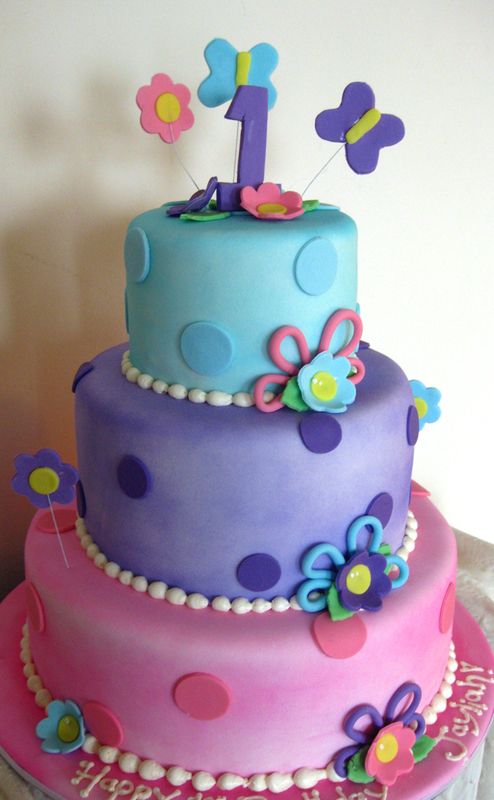 A cute butterfly and flower cake for a 1st birthday. 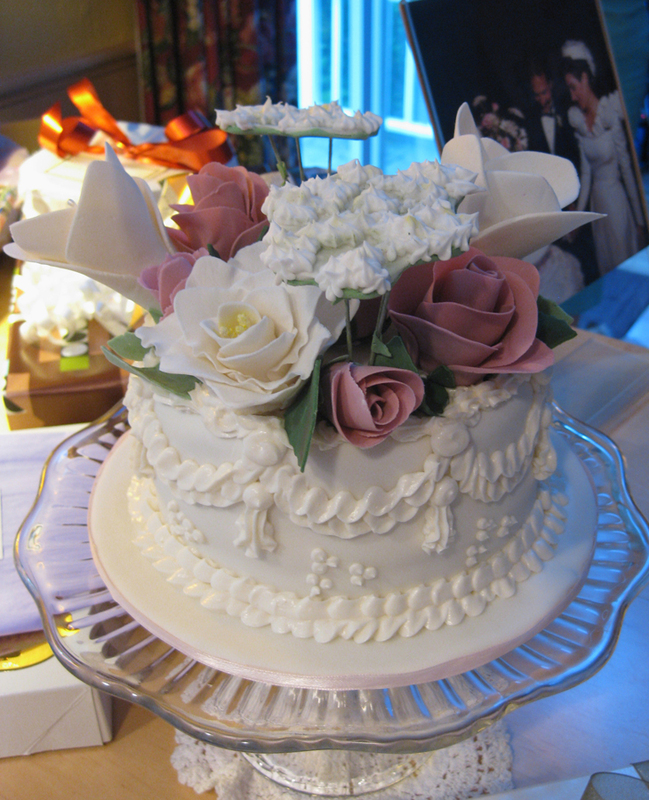 This cake was accompanied by a set of cupcakes frosted in white topped with the same butterflies and flowers. Cute. 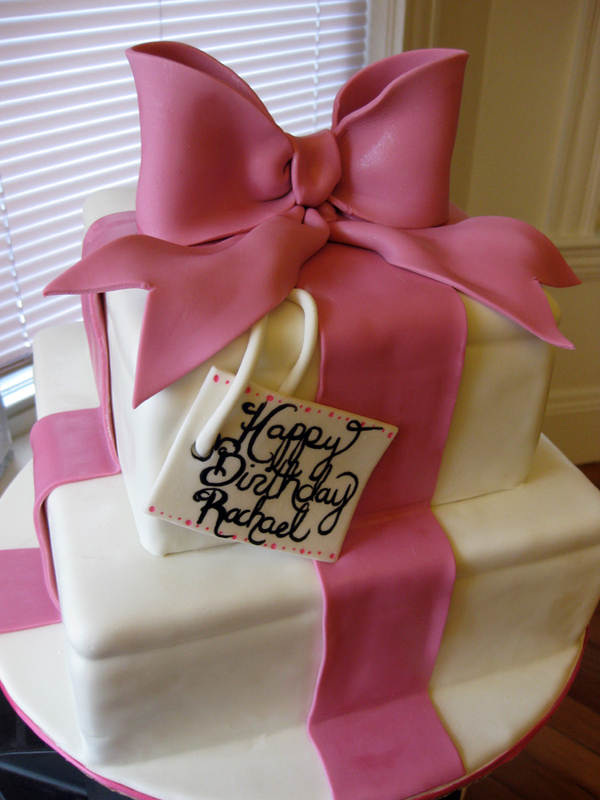 These gift box cakes are super popular recently. I guess it’s the new fad in cakes? I’ve made many versions of them in several colors. Simple but elegant. 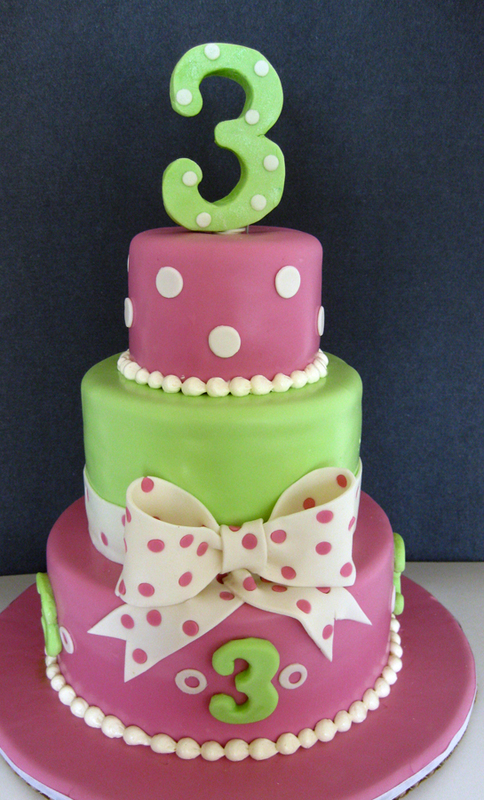 For this cake a woman sent me pictures of some decorations she had made with pink, green and white polka dots and said the design was basically up to me. The best part was that when we arrived we were all surprised that the birthday girl (who was so adorable) was wearing an adorable shirt with a big green 3 with white polka dots on the front. It matched the 3 that I’d made for the top of the cake exactly. Fun! i like your cake!i like to cook too!